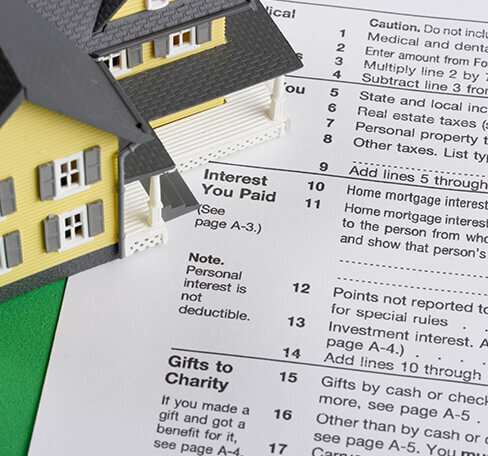 With over 40 years of legal experience, our firm is ready to assist you. 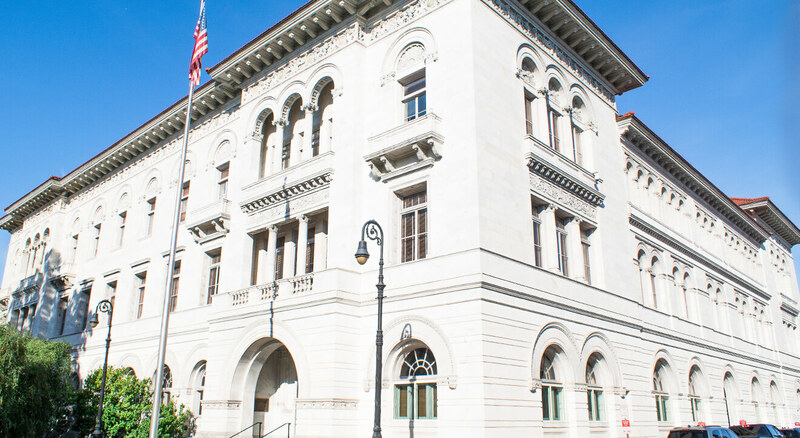 Located in historic downtown Savannah, Georgia, McCorkle & Johnson, LLP has been providing quality legal services to its clients in Georgia and South Carolina since 1980. Our mission is to use our collective knowledge and experience to serve our clients in a practical, intelligent, client-responsive, and cost-effective manner. 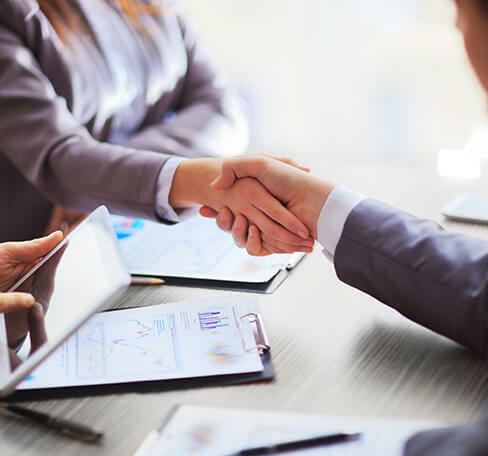 Though our attorneys bring a variety of backgrounds and experiences to the firm, we operate under a set of common principles to provide the best service possible to our clients. 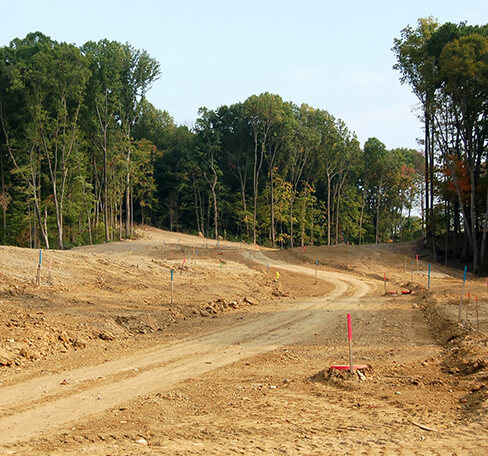 We realize that client success is firm success and we work together to achieve this mutual goal. 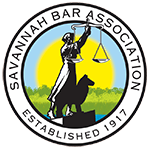 We are proud to offer our clients some of Savannah’s most respected and experienced attorneys in these fields. 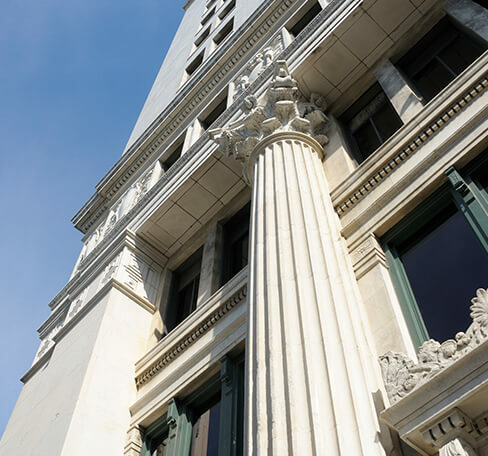 Through nearly thirty years of service, we have built a solid reputation for providing the highest caliber legal services in each of the firm’s practice areas. A close collaboration between these practice areas ensures that McCorkle & Johnson is well-positioned to serve our clients’ needs. 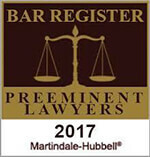 McCorkle & Johnson is listed in the Martindale-Hubbell Bar Register of Preeminent Lawyers and has been named one of America’s Best Law Firms by U.S. News & World Report for 2010-2013.